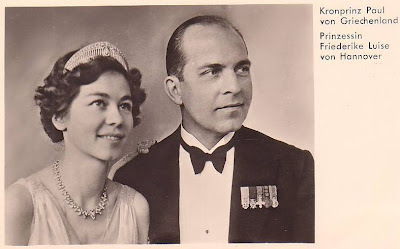 The Greek Queen Frederica was born on 18th April 1917 as daughter of Duke Ernest Augustus III of Brunswick and his wife, Duchess Victoria Luise, née Princess of Prussia, the only daughter of German Emperor Wilhelm II and Empress Augusta Viktoria. As daughter of the head of the House of Hanover, she was Princess Frederica of Hanover, Great Britain and Ireland, and also Duchess Frederica of Brunswick-Lüneburg. As a descendant of King George III of the United Kingdom, she was, at birth, 34th in the line of succession to the British throne. HRH Crown Prince Paul of Greece proposed to her during the summer of 1936, while he was in Berlin attending the 1936 Summer Olympics. Prince Paul was the son of King Constantine I of Greece and Queen Sophie, sister of Kaiser Wilhelm II. Their engagement was announced officially on 28th September 1937. They married in Athens on 9th January 1938. 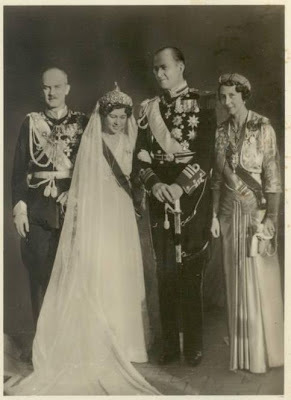 With her marriage Frederica used the title Hereditary Princess (Greek: Πριγκήπισσα Διαδόχου, Prinkēpissa Diadókhou, literally "Princess of the Heir") of Greece, her husband being heir presumptive to his elder brother, King George II of the Hellenes. 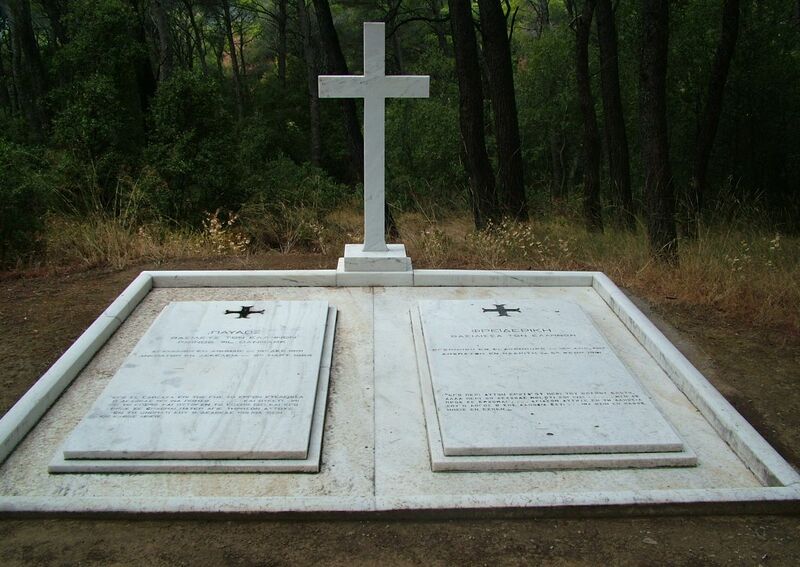 During the early part of their marriage, they resided at Villa Psychiko in the suburbs of Athens. Ten months after their marriage, their first child, Princess Sophia (the future Queen Sofia of Spain), was born on 2nd November 1938. On 2nd June 1940, their son and heir, Prince Constantine (the future King Constantine II), was born. On 28th October 1940 Mussolini's troops attacked Greece, but were defeated by the Royal Greek Army. In April 1941 Hitler came to Mussolini’s rescue and invaded Greece. Crown Princess Frederica and her infant children were evacuated on a British warplane to Crete, where they were repeatedly strafed by the Luftwaffe. Several weeks later, Crete fell, and the Royal Family escaped to Cairo. From there, Crown Prince Paul accompanied King George to London, where a government-in-exile was formed. 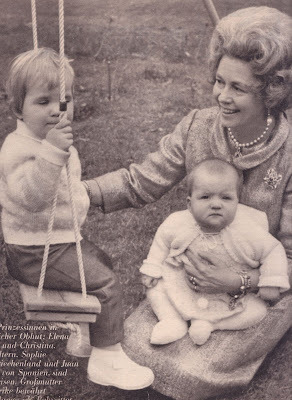 Crown Princess Frederica and the children spent the next two and a half years in South Africa, where a third child, Princess Irene, was born in 1942. 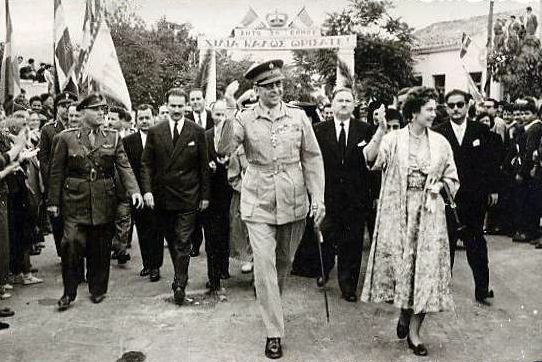 After the war, the Allies oversaw a plebiscite, and in September 1946, the Royal Family returned to Athens. On 1st September 1946 the Greek people decided by referendum on the Monarchy, which won 69 percent of the vote. King George II returned to the throne for a third time. 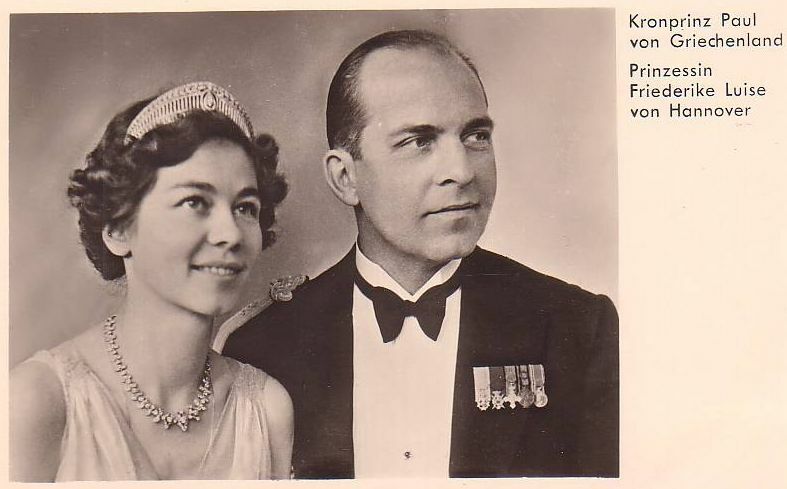 On 1st April 1947, King George II died suddenly and Frederica's husband ascended the Greek throne as King Paul I. Civil war was raging with the Communist guerrillas in the North, and that spring the Truman Doctrine had been launched to prevent Greece and Turkey from coming under Communist control. 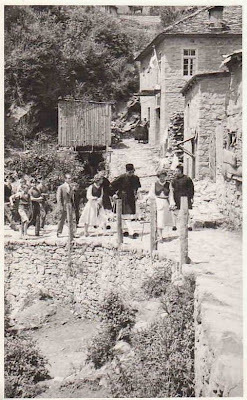 The King and Queen toured Northern Greece under severe security to try to appeal for loyalty in the summer of 1947. During the civil war, Queen Frederica set the Queen's Camps or Child-cities (translation of: Παιδο(υ)πόλεις / Paidopoleis or Paidupoleis) a network of 53 camps around Greece where she would gather mostly orphans and children of poor families. These camps provided much needed shelter, food, and education to these children. 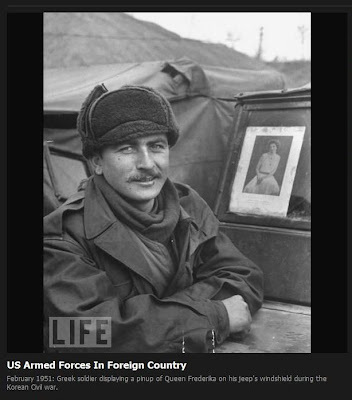 The Greek Civil War ended in August, 1949. 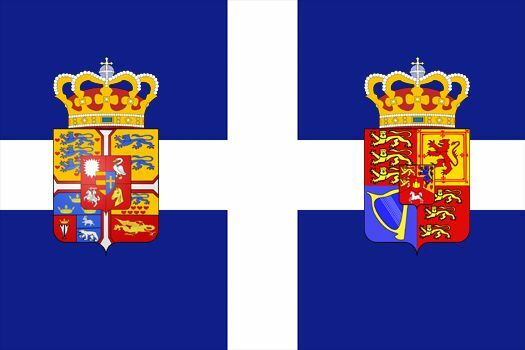 The Sovereigns took this opportunity to strengthen the monarchy. But Queen Frederica has been described as "inherently undemocratic". The reason why the Queen became an often hated figure was because she was involved in Greek politics. However this involvement was often undertaken out of necessity. A closer analysis of Queen Frederica’s actions indicate that she was motivated by a desire to promote democracy and ultimately ensure that the Greek Monarchy became an institution that was above politics. On 6th March 1964, King Paul died of cancer, and her son ascended the throne as King Constantine II. Queen Frederica assumed the title of queen dowager but continued to serve in the role of Queen. When King Constantine married Princess Anne-Marie of Denmark later that year on 18th September, Queen Frederica stepped back from the majority of her public royal duties in favor of the new Queen. She remained a target for vicious attacks. 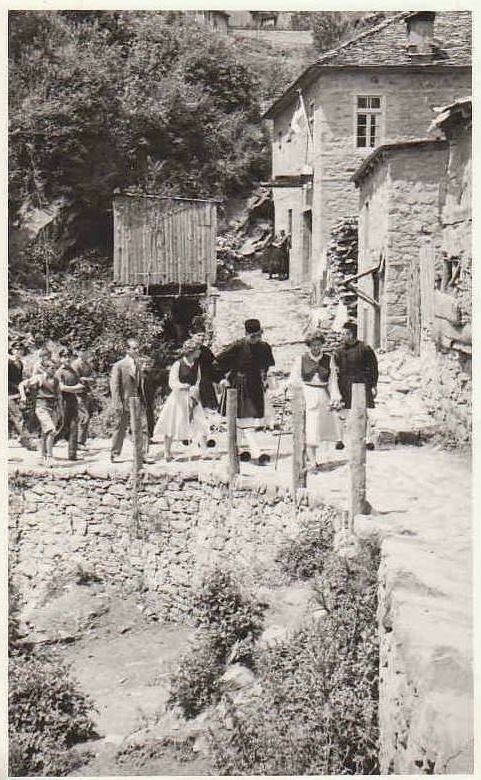 In response she renounced her apanage and retired to the countryside where she lived an almost reclusive life. However, she continued to attend Royal events that were family-oriented, such as the baptisms of her grandchildren in both Spain and Greece. 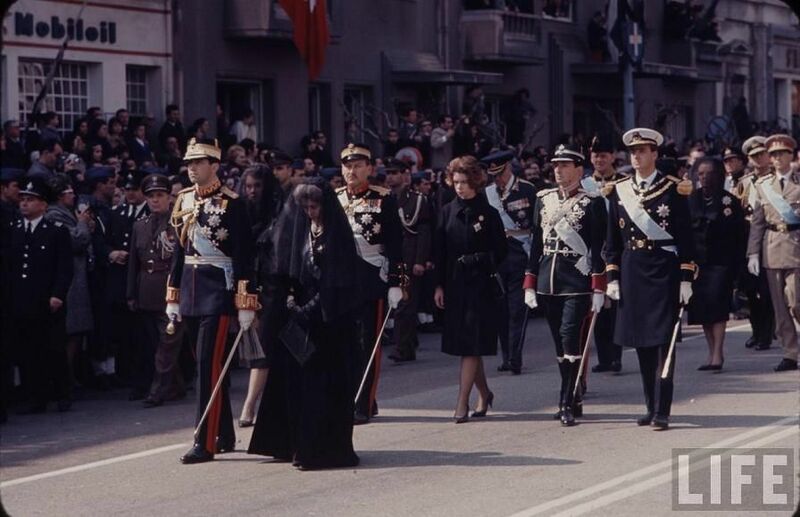 After King Constantine’s counter-coup to restore democracy failed on 13th December 1967, Queen Frederica left the country with the King, Queen Anne-Marie, the King’s two year old daughter Princess Alexia, Crown Prince Pavlos, the King’s sister, Princess Irene and Prime Minister Kollias. Queen Frederica died during a surgery in Madrid on 6th February 1981. 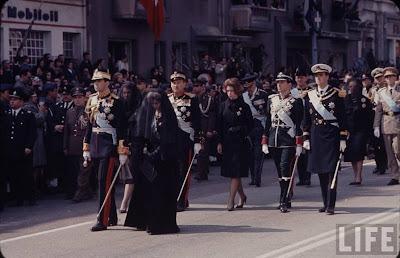 Her funeral on 12th February 1981 in the garden of the Royal Estate Tatoi was attended by a multitude of reigning and deposed royalty. This was testament to the high esteem that the late Queen was still held in royal circles. Unfortunately Queen Frederica’s status as an important twentieth century historical figure progressively diminished following her son’s exile and the repudiation of the monarchy in 1974. 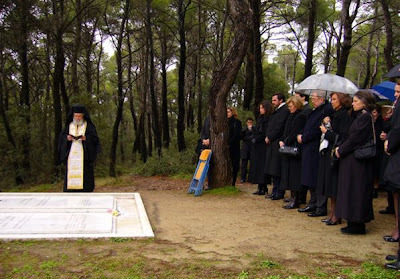 When King Constantine II and his family were allowed to return to briefly attend Queen Frederica’s funeral at Tatoi, the King’s return was brief and His Majesty was not even allowed to stay overnight. At Athens Airport the King and his family were greeted by cheers from Monarchists behind a wire fence. Poignantly, many of the assembled Monarchists were vexed to the point of crying that their King was not allowed to go over and meet with them. In February 2006 the Royal Family commemorated the late Queen Frederica at Tatoi. 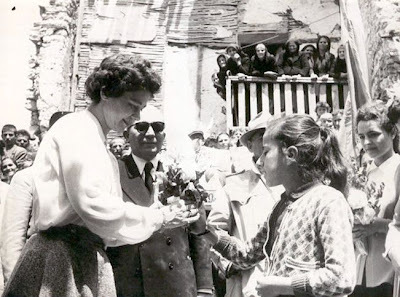 Wonderful article and beautiful and marvelous rare photos of our great Queen Frederica of Greece.The Saviour of the Greek orphans and the great lover of the Greek people.Eternal Memory!